Semi-professional player with club Zamora, in Michoacan Mexico. 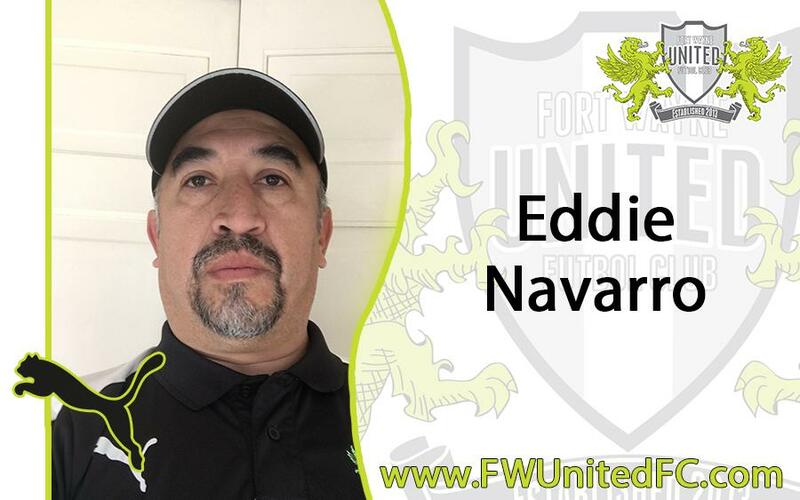 Founder of the first Hispanic soccer program in Fort Wayne. Founder of the international youth soccer program/league. Manager of the International adult soccer league in Fort Wayne.